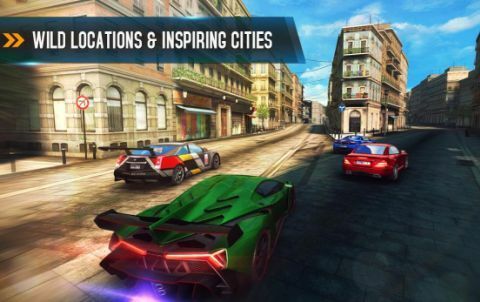 Gameloft has announced its latest Asphalt 8: Airborne game will be available free for Android and iOS devices. The game was priced at $0.99 at the time of launch, but now users can download the game completely free from Google Play Store and Apple iOS store. 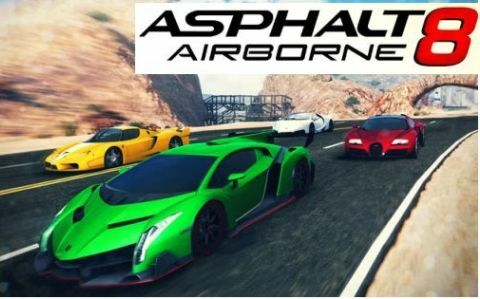 Asphalt Airborne 8 is one of the popular racing games for smartphones and tablets that packed with rich graphics and super fast gameplay. Gameloft also announced the major content update for this game. 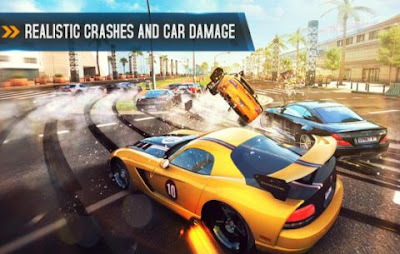 The update will bring Cilo R.S.Car, Limited time cups, new boosters and also it rewards free boosters, nitro packs and tuning kits for who already bought the game. The update is released out now for iOS and coming up for Android users.